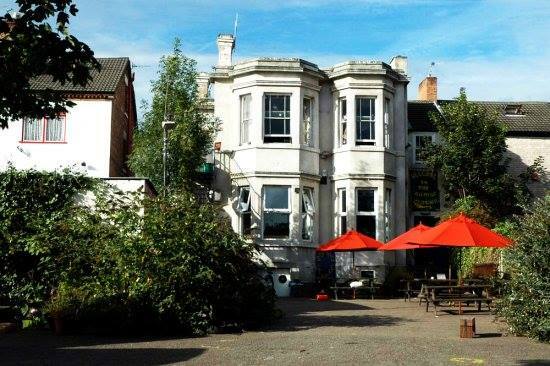 The Sumac Centre is an independent community and social centre in Nottingham, home to projects including the Forest Fields Social Club, People’s Kitchen, Veggies Catering Campaign, Punk 4 The Homeless and more. Sumac provides resources, meeting spaces and facilities for groups and individuals campaigning for human rights, animal rights, the environment, peace, co-operation and social justice..
Sumac organised by its supporters & users, including at meetings currently held at 6pm on the 2nd Saturday of each month, to include the People’s Kitchen Meal. All are welcome to come and participate. To get involved just drop by and join in!